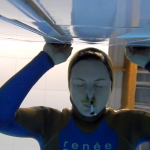 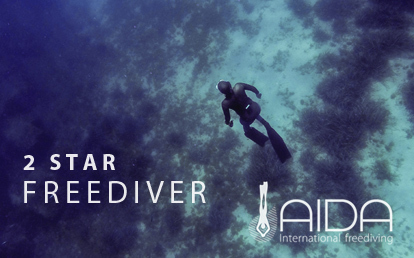 AIDA courses set the standard in international freediving education. 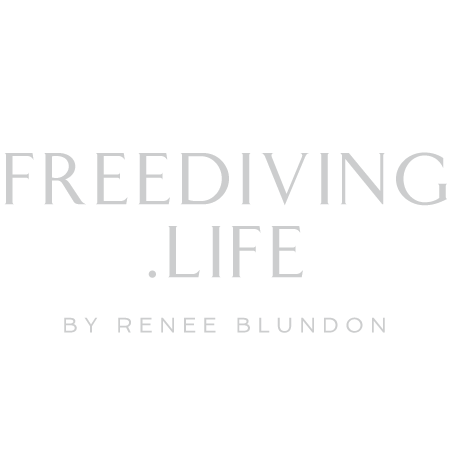 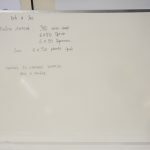 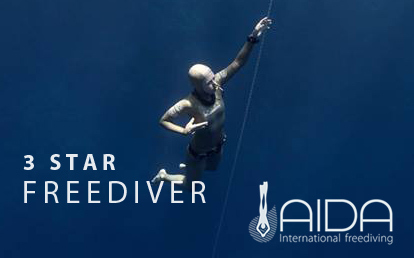 The AIDA ladder supports your development as a freediver all the way from beginner to instructor level. 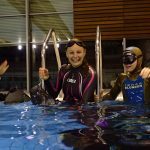 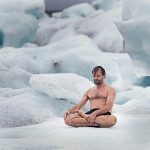 You can enter the AIDA education ladder either at the * (Introductory) or ** (Foundation) level depending on how comfortable you feel in the water. 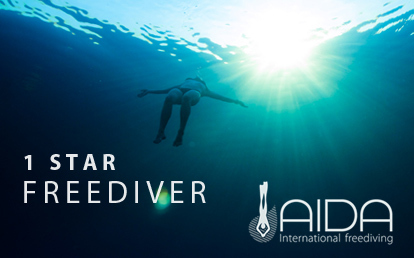 The AIDA education ladder is about but building your skills for safe controlled freediving. 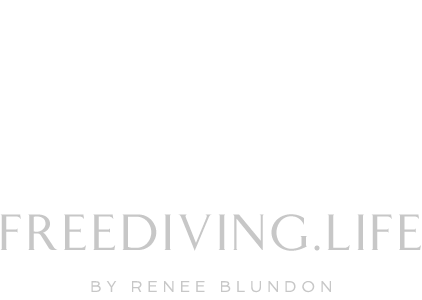 You can see the details about each the AIDA course below.